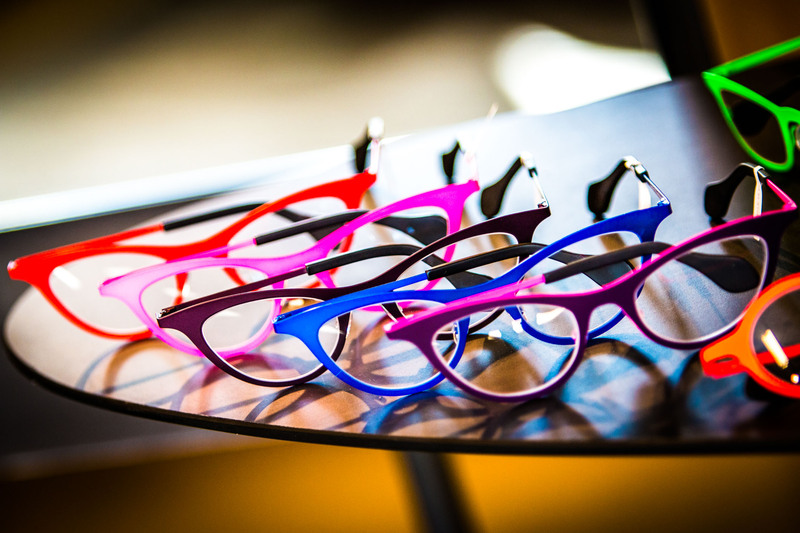 Since 1985, SPECS OPTICAL has been offering customers uniquely designed, finely handcrafted frames from around the world. Our collection consists of over 1,200 handmade and limited-production frames from designers who are leaders in the eyewear industry. 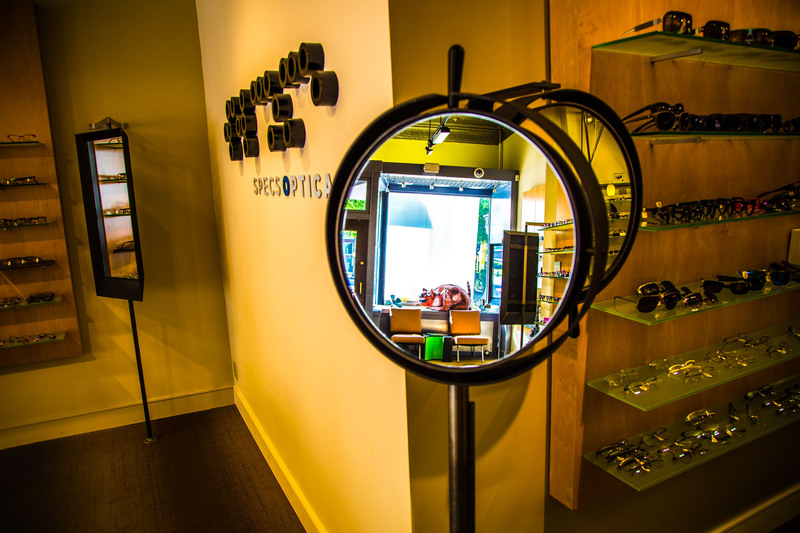 SPECS OPTICAL provides great service in a comfortable environment, as well as convenient hours and location. Enjoy FREE on-site parking. Our doctors and opticians provide the highest level of personalized services, from eye examsand follow-up care, to frame and lens consultations. Please stop in. 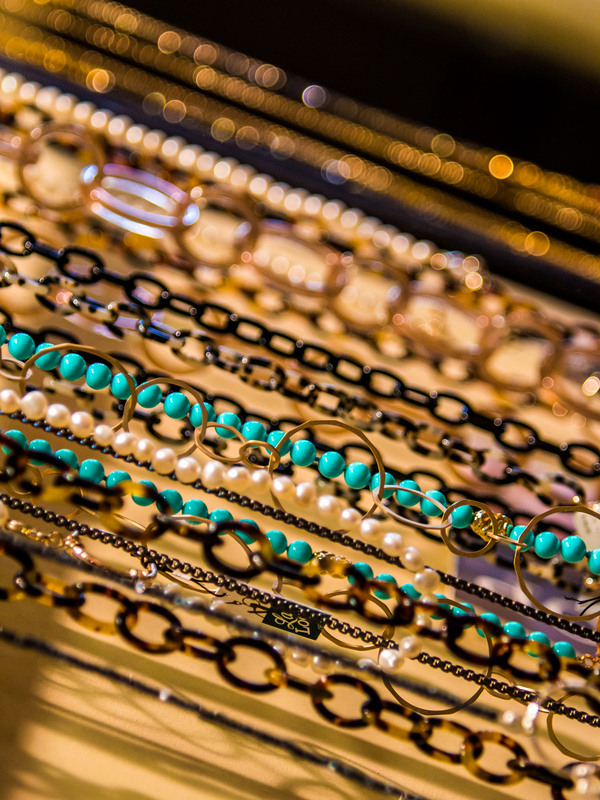 Our shop was designed with your comfort in mind. We want you to feel at ease whether you are having your eyes examined or browsing through our frame collection. 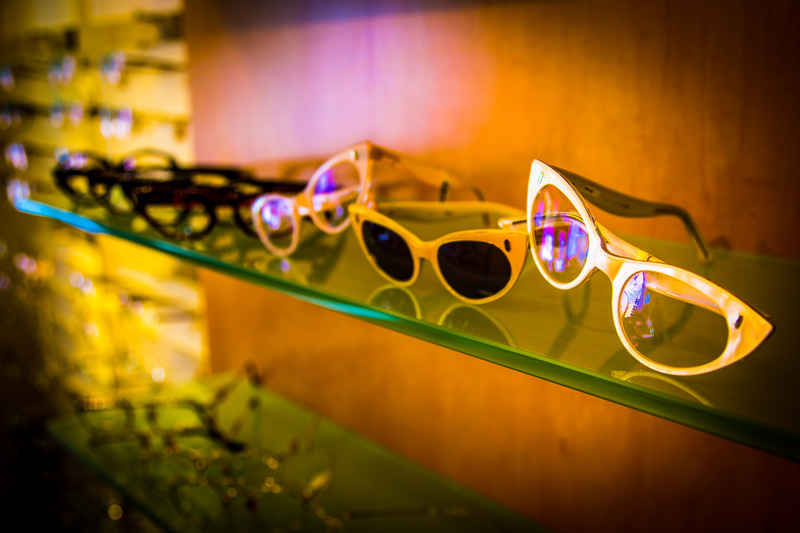 Relax in our calm environment as our experienced staff helps you select the frames and optics that fit your needs, personality and lifestyle. Always friendly and helpful even though I bought my glasses here years ago. Am a repeat customer and hope to again soon. 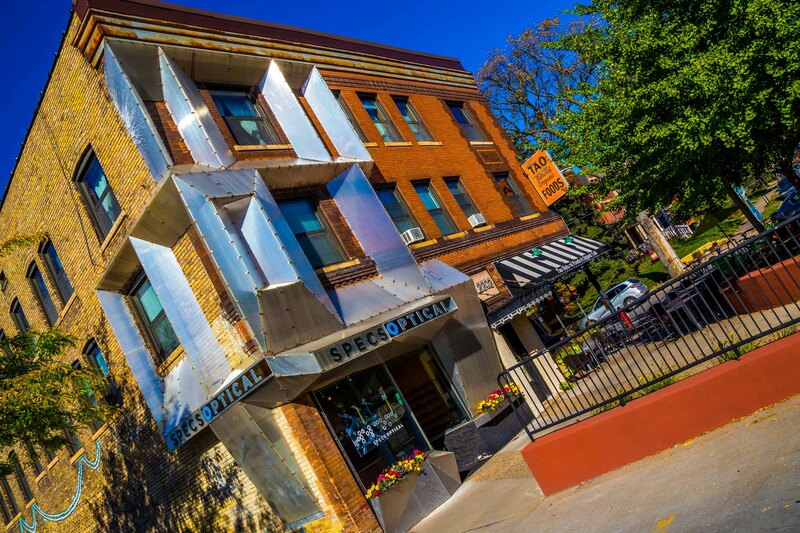 Joe L.
Best place for eyewear & service in the Twin Cities! Richard C.
Very helpful staff! Loved the selection. Mark B. This place is the best! Jenny is amazing – she will help you find some terrific frames, probably things you wouldn’t have chosen for yourself but won’t be able to live without. Kristen V.
Everyone there is awesome, make buying glasses fun and they have the greatest selection of fun and funky styles. They also stand by their products, do repairs on the spot if possible, and work with you if something doesn’t fit correctly. I love this place. Kimber S.